Today is Frank Sinatra's 100th birthday. I've been looking forward to it all week, and I'm not quite sure why. Maybe it's because his music seems to chronicle the details of my life. "My Way" was one of my father's favorite songs. I can still see him behind the wheel of his black 1974 coupe de … Continue reading Happy Birthday, Frank! 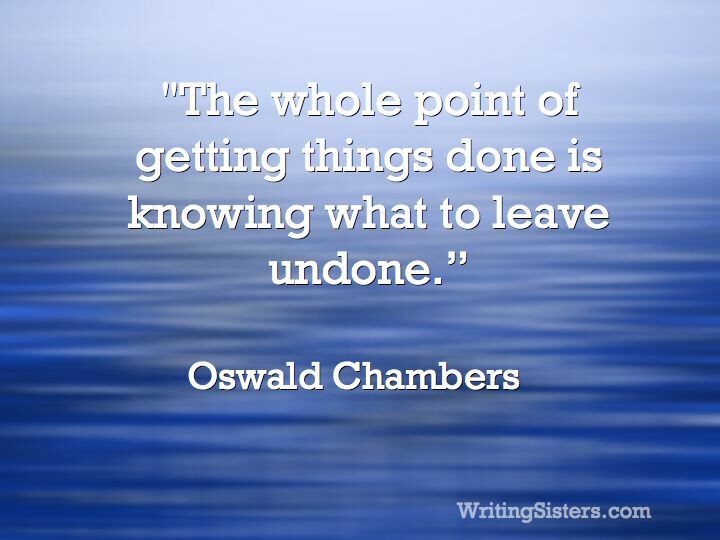 Why do we focus on the “to do” list instead of the “not to do” list? Everything that I choose not to do gives me more time and energy for the things that are important. What can you put on your “not to do” list today? We might end up getting more done. MERRY CHRISTMAS!! May today be the perfect blend of good times and rejuvenation as we celebrate the birth of Christ!